Helping Solve Personal, Community, National and Global Success Puzzles! 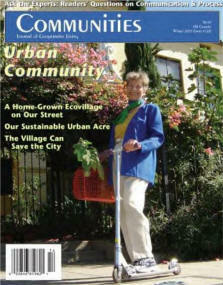 with a focus on Spirit, Service, Stewardship and Sustainability? 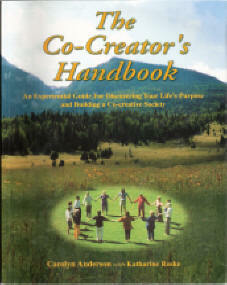 Charles Betterton, one of the cofounders of the Sedona Collaborative Enterprises has lived in spiritually oriented intentional communities for over 25 years. He served as publisher and managing Editor of Communities Journal of Cooperation for five years and he cofounded the Fellowship for Intentional Community. Charles is a Certified Economic Development Specialist, he has generated several million dollars in grants and donations for non-profit organizations and communities. He also has a Master's in Community Economic Development from Southern New Hampshire University. 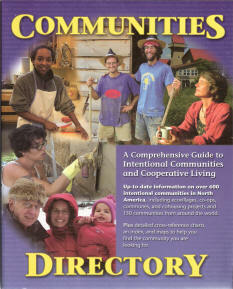 The model intentional community project has been introduced at a couple of other web sites previously. 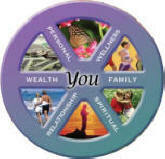 They include: http://www.ultimatedestinyuniversity.org/NTIC/ ; http://centerforspiritualliving.wordpress.com/; AND http://newthoughtcommunity.wordpress.com/. Now through Sedona Collaborative Enterprises, the vision of community may be realized as a result of the other synergistic components of the collaborative. For example, the ongoing calendar of seminars, workshops, playshops and Retreat Center programs will generate greater public awareness of the Collaborative including the intentional community component. And the Series LLC could be the vehicle for attracting some or all of the capital required to acquire, develop and operate an intentional community property.